Ian Thomas McMillan is based in Germany. His biligual upbringing and frequent visits to the British side of his family have given him the opportunity to grow up with the languages, customs and culture of two countries. It has made him passionate about international exchange and communication. 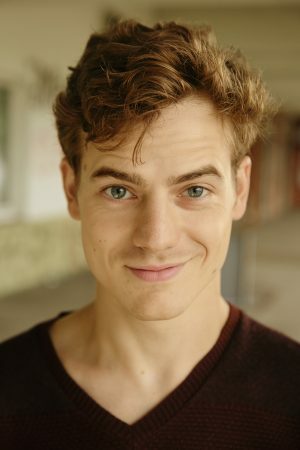 With 14 he discovered acting for himself and since then has continued on this journey: professionalising his skills with a Bachelors Degree of the State School of Musik and Theatre Hamburg (HfMT-Haburg) and focusing them with the Interenatinal Screen Acting Workshop at the Filmakademie Ludwigsburg in 2017. 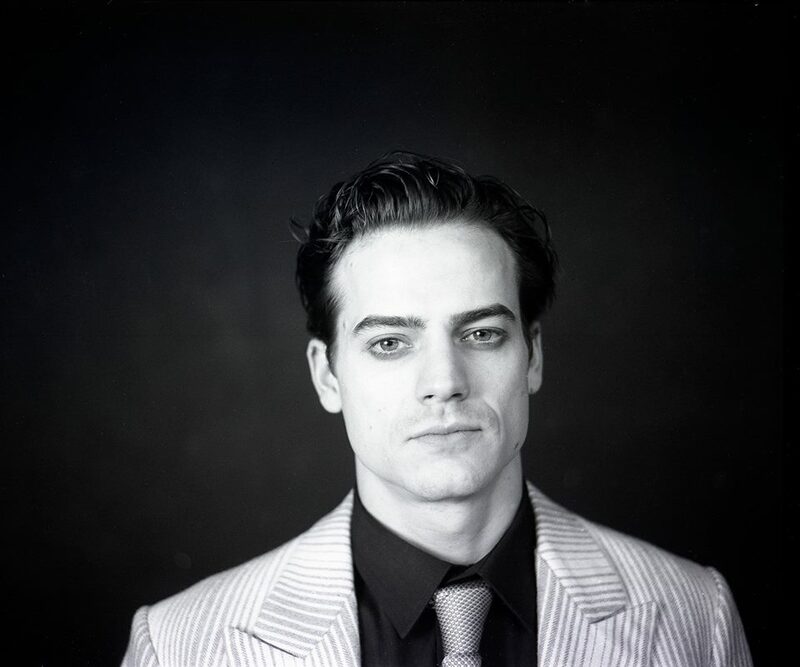 He´s been woking at the Theatre of Koblenz and has been filming for national and international productions. Ian Thomas McMillan lebt in Deutschland. Eine biliguale Erziehung zusammen mit zahlreichen Besuchen beim englischen Teil seiner Familie haben ihn mit den Sprachen, Eigenheiten und der Kultur beider Länder gleichmäßig vertraut gemacht. Mit 14 hat er die Schauspielrei für sich entdeckt. Die professionelle Ausbildung erfolgte an der Hochschule für Musik und Theater Hamburg, sowie eine Spezialisierung durch den International Screen Acting Workshop an der Filmakademie Ludwigsburg 2017. Er hat am Theater Koblenz gearbeitet und stand für nationale und internationale Produktionen vor der Kamera.